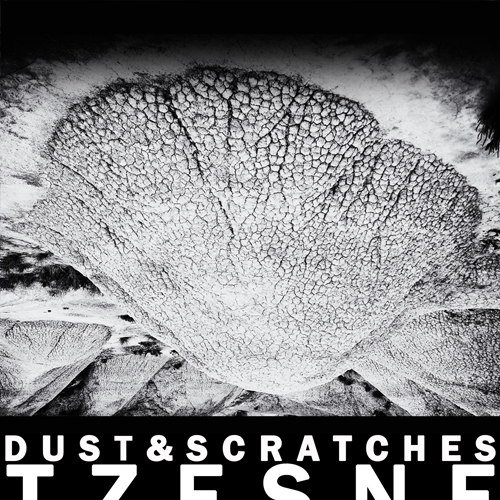 Eighth reference by the sonorous artist Tzesne. 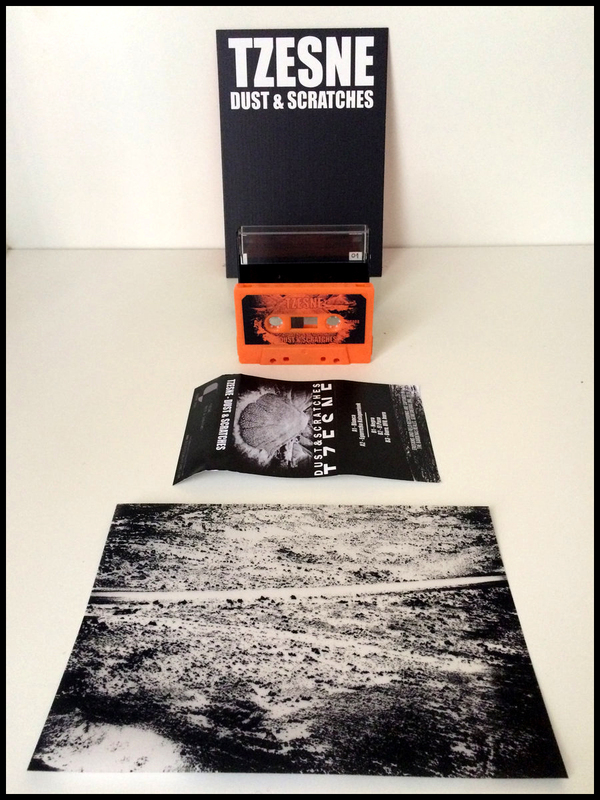 Fully recorded in the desert of the Bardenas Reales (Nafarroa) gathers five tracks of ambient, experimental, noise, drone and field recording. 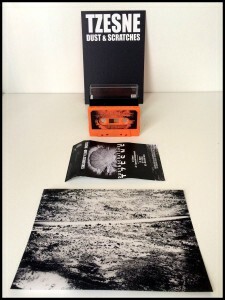 New cassette limited edition to 70 copies with special packaging and a picture of the Bardenas printed on vegetal paper.